To accomplish this important goal, Berwick is calling for better care for individual patients, better integrated care and better acute care. While Berwick and others work to establish systems that will reduce medical injuries to patients, it is important to remain vigilant to the potential for medical malpractice. 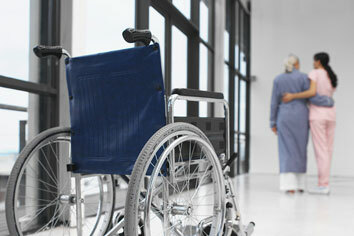 If you’ve been hurt by Pennsylvania medical malpractice then you may be entitled to damages. Contact a Pennsylvania medical malpractice attorney today for more information.